Recycling your used computers or other electronics is important. PCs, printers, monitors, copiers, and other electronics and office equipment contain reusable resources that can be recovered and used to produce new products. By recycling your old computer, you are ensuring the hazardous contaminants such as the lead found in CRT Monitors are kept from landfills or other locations where they could impact the local environment. Desktop Disposal is an electronics recycling company that takes protecting the environment and your company's security seriously. Our mission is to provide our customers with affordable alternatives to landfill disposal, worry free data security, and reliable customer service. We service all of Philadelphia, Pennsylvania, Trenton, Reading, Wilmington, Newark, Levittown, Chester, Willamstown, and Quakertown. We follow a strict No Landfill policy both internally and externally, ensuring that all of our vendors and downstream recyclers follow a similar policy to guarantee that no portion of your equipment ends up in a landfill. 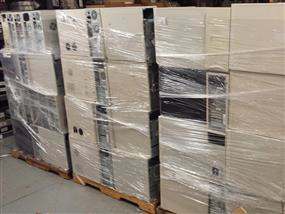 At DesktopDisposal.com, we value each and every customer as if they were our first. We have a formal environmental management system, ensuring that we meet environmental quality standards for all portions of our operation as well as our downstream vendors. 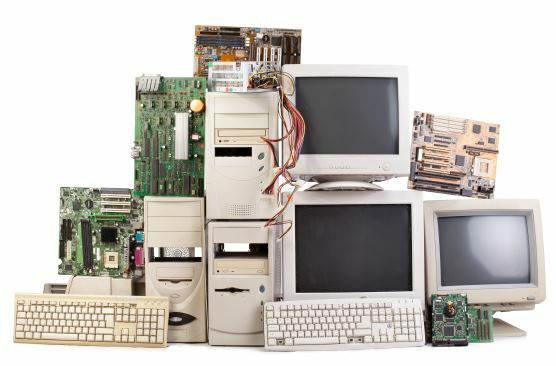 Desktop Disposal is an insured, privately owned and operated corporation that provides electronics recycling services to government, and commercial customers. DesktopDisposal.com will come to you and pickup your equipment. We can provide an unbroken chain-of-custody, guaranteed. We can perform urgent pickups so you don't have to sit on unwanted equipment longer than necessary. 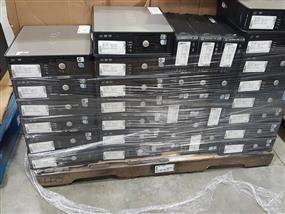 DesktopDisposal.com ensures that all client data and software are removed from all electronic media. Corporate identifiers and asset tags are physically removed. Hard drive erasure procedures adhere to NIST 800-88 standards. 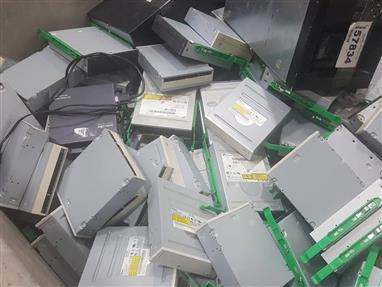 Inoperable hard drives are shredded at our facility so that all data and software are unrecoverable. All customers will receive a basic audit report of what was received. More detailed audit reports are available as well. 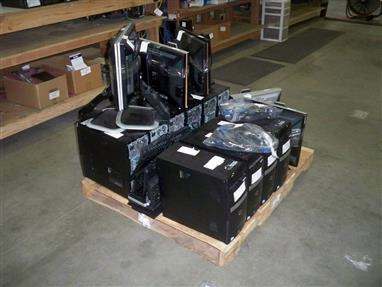 DesktopDisposal.com persues all remarketing options throughout the industry to place used equipment back into service and keep it out of landfills. Equipment is re-marketed through a variety of channels including online stores, auctions, and through a network of resellers. DesktopDisposal.com provides recycling for equipment that fails testing or does not meet minimum specifications. Recycling is completed by selling each of the recyclable components of your equipment, combined in bulk with like components of other customer's equipment, back into the plastics, metals, and other similar industries as a commodity. DesktopDisposal.com follows all applicable state, federal and EPA regulations. No portion or any piece of equipment is placed in a landfill. Desktop Disposal was founded and continues to be managed by environmental professionals with years of experience serving as environmental and IT managers in the manufacturing industry and state government. Our number one priority is reliable, secure service to our customers. We follow a strict NO LANDFILL policy, as all components and systems that are recycled through DesktopDisposal.com will either be remanufactured to a usable status and resold or recycled at the component level to the electronics, metals, and plastics industries. We have to evaluate every customers needs to determine what service is needed. Call us or fill out our online information request form and let us know about your situation. Our goal is to provide a service that meets the needs of every school, or company. Desktop Disposal guarantees that your equipment will not be put in a landfill, truly recycling or finding a way to reuse your equipment. What happens to my systems or other IT equipment when they are picked up? Your equipment will be picked up by one our logistics providers and then taken to one of our local facilities. If you are participating in our national program, Desktop Disposal will pick up your system via a trusted carrier, such as FedEx or similar over-the-road carrier. 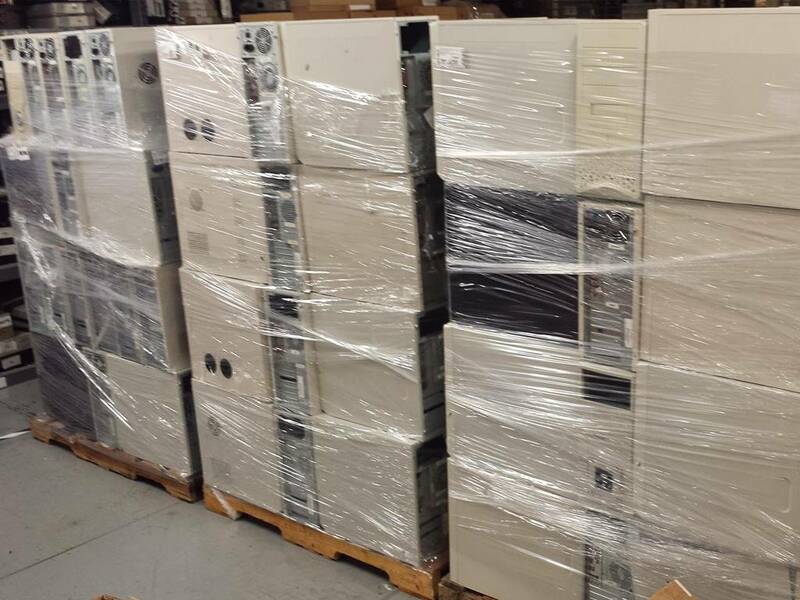 The used equipment will be delivered to our warehouse for processing. 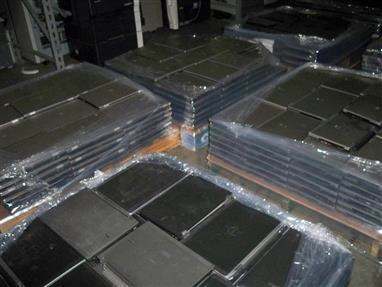 Once the equipment has been received and processing, each data device is wiped clean by IT professionals with proprietary software that meet NIST 800-88 and DoD 5220.22-M Department of Defense standards. The equipment is then sent for further processing to determine if it will be recycled or remanufactured and remarketed. 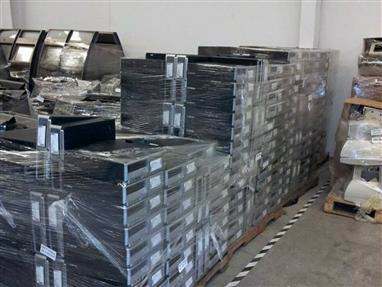 Where security of data is of great concern, DesktopDisposal.com can come onsite and permanently remove all data from storage devices before packaging them for pickup. What do I need to do to prepare my equipment for pickup? You just need to put everything in one location where it can be easily loaded onto our trucks. 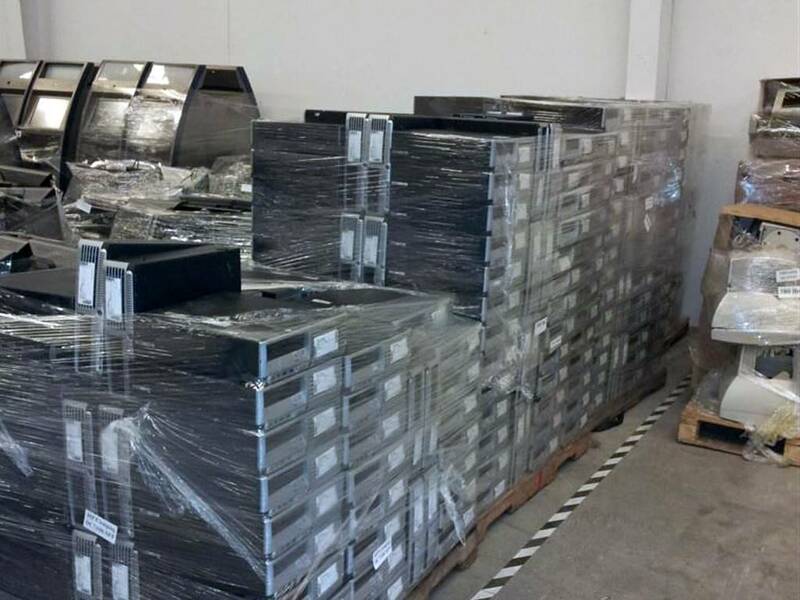 If you are participating in our national program, your equipment should be packaged on 4'x4' pallets, no higher than 4' tall, and stretch wrapped to ensure safe delivery to the warehouse. If you do not have your own shipping personnel onsite that can prepare the equipment for delivery, as a service based company, we can come to your site and package the equipment and load the truck for you. Please let us know if you need assistance packaging the equipment when you schedule your pickup. When will my systems be picked up? A scheduled time will be worked out with you for the pickup of your equipment that best meets your needs. We can often pick up the next day and we will work to accommodate any time for the pickup, including nights and weekends. Where do my systems get recycled? DesktopDisposal.com recycles in one of two ways: remanufacturing and remarketing of your newer used equipment or by demanufacturing and sending each of the recyclable components of your obsolete equipment to a specific recycling industry such as the plastic or metals industry. We persue all remarketing options throughout the industry to place used equipment back into service. 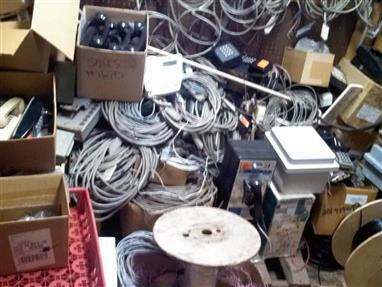 Equipment is remarketed through a variety of channels including online stores, Internet auction sites and though a network of resellers. No equipment or portions of the equipment are ever sent a landfill. How do I schedule a pickup and track my equipment to its final destination? You can schedule a pickup by completing the online form here or by calling us at the number above. Once the equipment has been picked up, each piece of equipment is tracked to its final destination by us. You can always check the status of your equipment by calling us. 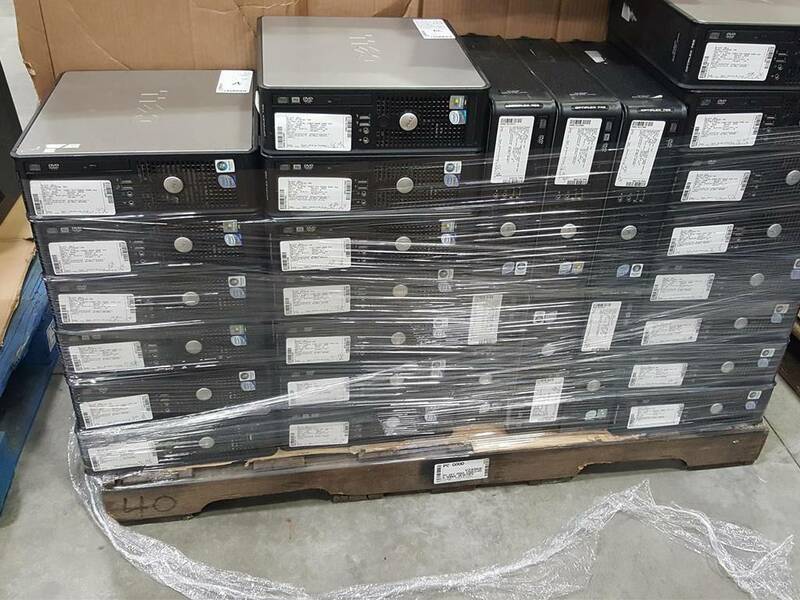 Please complete the contact form if you are a business, school district, university, or government entity in need of electronics and computer recycling. As both protectors and purveyors of electronics recycling, remarketing and reuse, Desktop Disposal is dedicated to sharing actionable information and strategies for your eWaste/ITAD programs, starting with predictions of this year's top trends. 1. Shortened IT Lifespans. 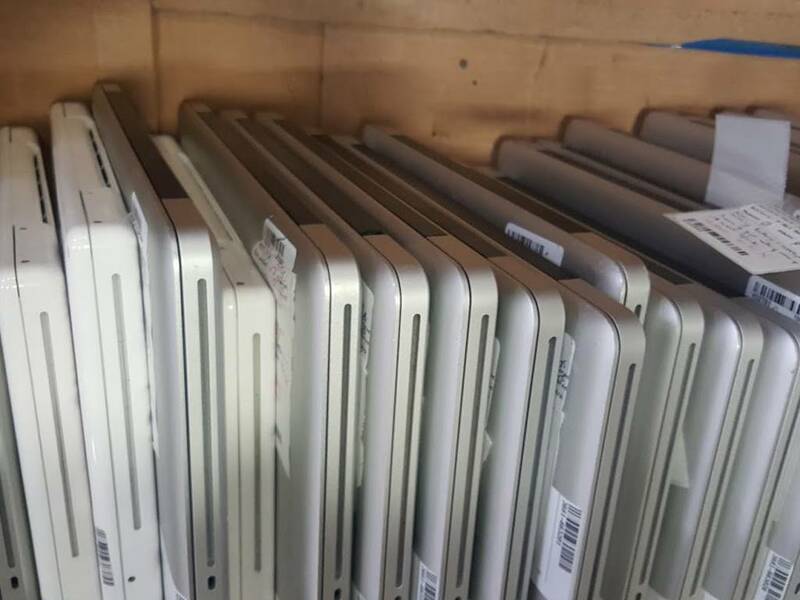 While many seek to elongate their IT asset lifecycle, the average lifespan of a PC is three years, with batteries fading as early as 18 months after purchase. More prominently, accelerated consumer expectations are bleeding into the workplace, with employees demanding technology and functionality on par with their personal life. Those trends, combined with the permeation of technology into essentially every device, are calling upon organizations to put a robust eWaste strategy in place. 2. Total control logistics. Having clear line of site into your eWaste supply chain is becoming a competitive and regulatory differentiator. In 2019, businesses, governments and schools will consolidate electronics disposition from multiple vendors to one, simplifying compliance and reporting while reducing costs and providing clearer visibility. When seeking vendors in this space, look for partners like Desktop Disposal who offer centralized planning, billing and reporting, while maintaining local, on-site asset pick-up and service across multiple locations. 3. Security/Data Sanitation. Increased IT security threats - coupled with digital privacy laws such as GDPR and California's 2020 Consumer Privacy Act - are just as critical when your IT assets are retired. 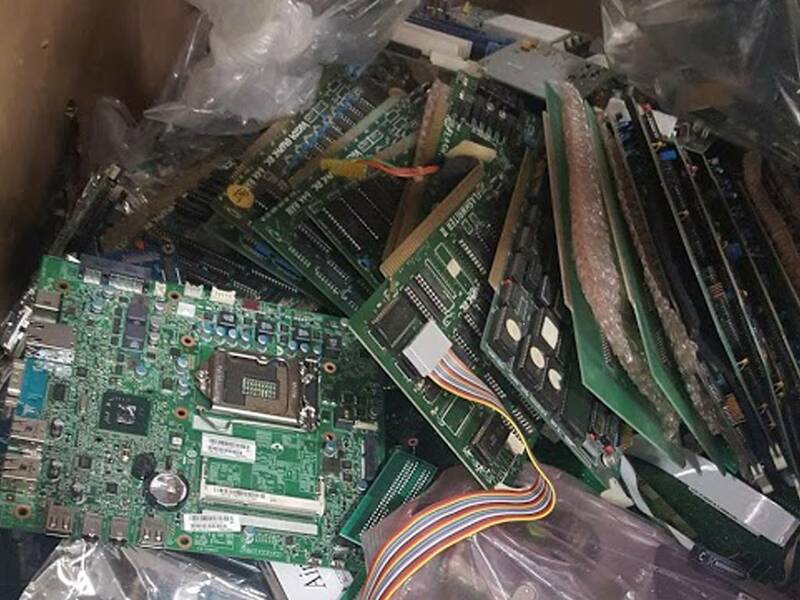 This seemingly obvious expectation should not be taken for granted, as many eWaste vendors claim to be compliant without having the proper certifications. Ensure that data and software are safely removed from all electronic media, and that corporate identifiers and asset tags are physically removed. Hard drive erasure procedures should adhere to NIST 800-88 standards, and inoperable hard drives shredded so that all data and software are unrecoverable. 4. Regulations, reporting and reputation. When it comes to eWaste reporting, what started as a regulatory requirement is quickly becoming reputational table stakes. National and local governments are requiring it, with stricter guidelines expected in the near term. In addition, customers and suppliers are actively seeking partners who are environmentally responsible and reputationally sound. Just last month, the state of California announced a $7.4 million settlement with Target for breaking state e-waste recycling laws between 2012 and 2016. Beyond formal citations, your eWaste strategy will increasingly influence your customer'next purchasing decision, so plan accordingly. 5. Zero-landfill commitments. Increasingly, organizations are playing their part in cleaning up our environmental hotbed through zero-landfill commitments, whether it be through wholesale waste deferral or focused efforts on zero hazardous waste, zero toxins or zero emissions. While making commitments and updating internal processes is the first step, ensure that your waste management vendors follow suit. Confirm that they (and their partners downstream) adhere to a similar zero-landfill policy to ensure your commitment doesn'fall through the cracks. Desktop Disposal is an electronics recycling company that provides affordable alternatives to landfill disposal, worry-free data security, and reliable customer service. Request a free consultation at (267)-507-2517. Once Desktop Disposal has received your old computer equipment, you will receive a certificate of recycling for everything that you recycled. You can access your certificate of recycling at any time using your online Desktop Disposal account. Your online account also allows you to view your recycling history, view your audit reports, print invoices, and request to have a pickup scheduled. 2017 © Copyright Desktop Disposal. All rights Reserved. 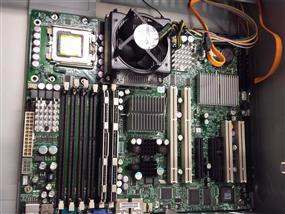 Desktop Disposal is a service provided by TBF Computing, INC.